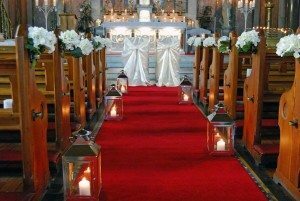 In the very first of my ‘Getting to know’ posts, this week I talk to Robert Treston, owner / manager of Aisle Love You, a wedding decor specialist with bases in Dublin and Galway. I came across Aisle Love You at a wedding we were both doing in July 16 and I loved their work- there was something very ‘wow’ about how the church looked when I walked in and you could tell that attention to detail was a top priority for these guys; so I was delighted when Robert agreed to feature. In this section, Robert will talk you through the services he provides and you’ll also get the opportunity to see some of the work they do. Enjoy. Can you give me a little bit of background on Aisle Love You? Back when the recession hit, I started working alongside my sister in award winning ‘Branch Flowers’, a flower shop that catered to the wedding market in Galway. My background is actually in refrigeration and air conditioning but I found that I was starting to really love the excitement and buzz that came with each wedding, At the same time I was also attending a lot of friends weddings & noticed that there was absolutely a market out there for quality wedding decor. Many of the engaged couples I knew and worked with wanted more than just flowers alone to make their day special: they wanted a full wedding venue decoration package to include things such as floral arches, candelabras or bay trees. I’m passionate about what I do and I genuinely believed that any wedding venue could be transformed with the right decor. Luckily, my hunch was right and my designs so far have proven very popular with brides, grooms and guests alike. 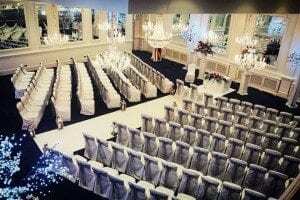 What types of decoration services do you provide? 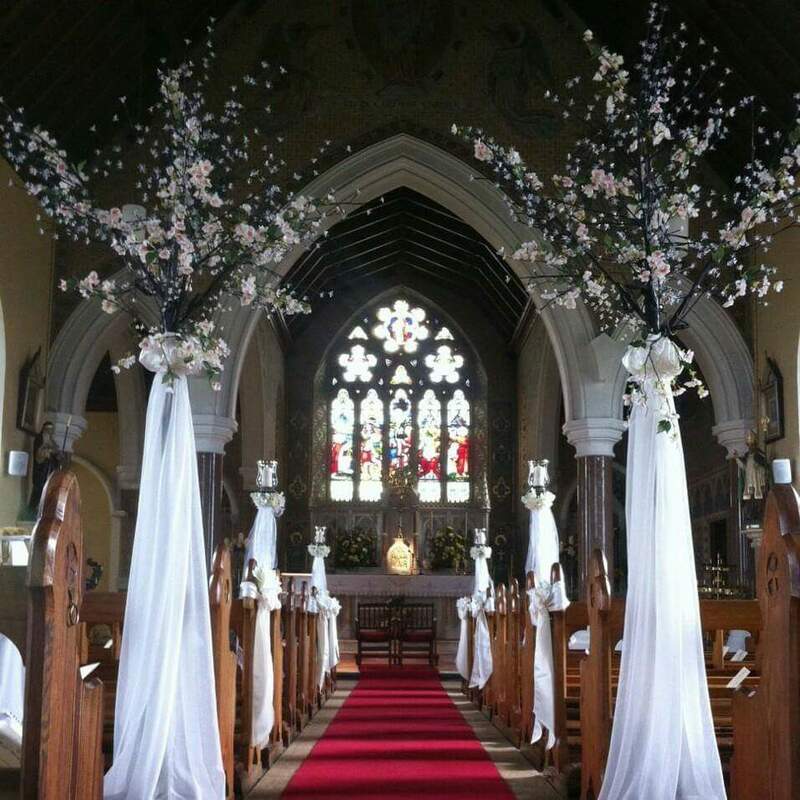 Floral supply including: Stunning altar arrangements, floral arches & decorative bouquets. With bases in both Dublin and Galway, we travel nationwide. Where can we see some of your work and how can we book you? If you’re interested in popping along to check out some of our work, we’d be delighted to meet you so feel free to contact me and I’ll give you dates and locations to suit you. 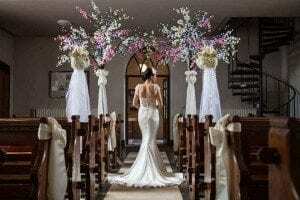 Can you offer any practical advice / tips for engaged couples who are trying to decide on their wedding decor ? Two of the main considerations are size of room and size of budget. You may have a large budget but might not necessarily need a large amount of decoration – balance is definitely key to tasteful decor with a wow factor. We’re always here to advise and talk you through what we think might work for your venue and budget so don’t hesitate to contact us, we’d love to talk you through our options. As a Wedding supplier with many years in the business under your belt, are there any other suppliers out there that you’ve come across & would recommend? For further information or if you would like to feature your wedding supply business on my ‘Getting to Know’ section please contact me here.